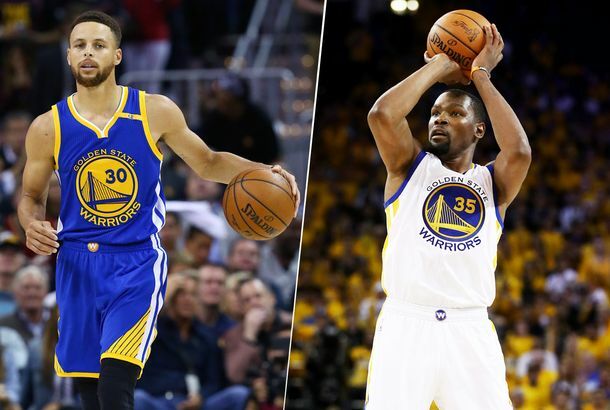 Warriors to Meet With Local Kids, Not Trump, on Trip to WashingtonTrump disinvited the NBA champs from the White House last September, but they didn’t want to go anyway. USA Men’s Basketball Players Become Cheerleaders at the OlympicsKevin Durant and members of the men’s Olympic basketball team had a lot of love for Katie Ledecky and Michael Phelps. 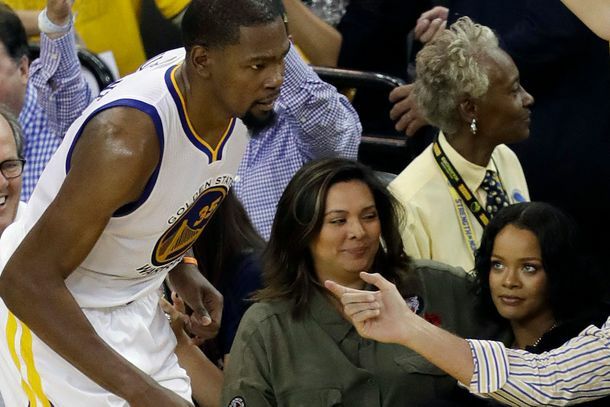 Male Gaze: Kevin Durant, Ladies’ Shoe DesignerAnd NBA Star. Carmelo Anthony Will Win the NBA Scoring TitleUnless James Harden scores 243 points tonight. Alexander Wang Taps Azealia BanksPlus, basketball stars Kevin Durant and Carmelo Anthony model the U.S. Olympic uniforms.